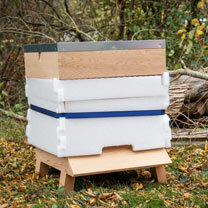 Protect your hive from the cold and wet with this specially designed winter jacket made to fit National Beehives. 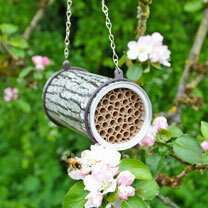 Keeps the hive dryer - so it warms up faster on sunny days. The fit means the wood can breath avoiding sweating.